Wake County SmartStart is a nonprofit organization with the mission to build the capacity of families and the community to prepare children for success in school and in life. Officially formed in 1996, Wake County SmartStart works to improve the quality, accessibility and affordability of child care, provide preventive health and early intervention services and offer family support services. Wake County SmartStart is based in Raleigh, North Carolina. 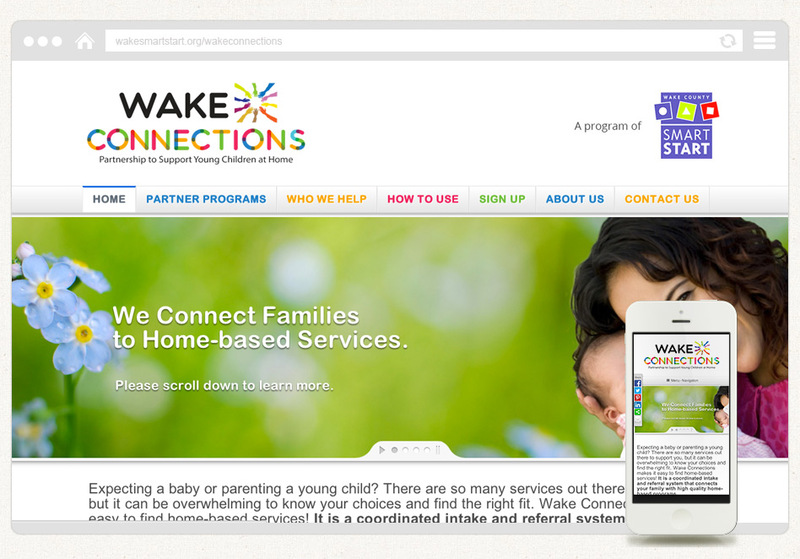 With a new program, “Wake Connections“, being introduced to connect parents and children with important services, Wake SmartStart asked us to develop a new website that guides users through the Wake Connections system , how to enroll and take advantage of everything it has to offer. 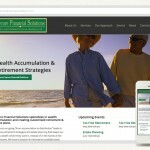 We built the new Wake Connections website on the WordPress platform, using a premium WordPress theme to keep the budget affordable for this non-profit. With several pieces of custom code to brand the theme to the Wake Connections identity, we created a strong, user-friendly website that tells the user all about the Wake Connections program and how to use it. 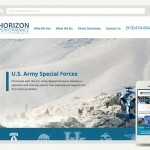 The website is also utilizing responsive web design techniques so that users on all devices and screen sizes enjoy an optimized experience.